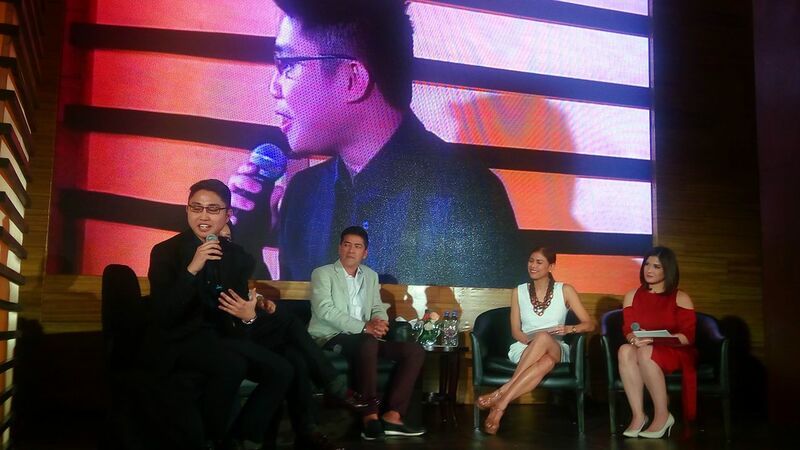 Veteran actor and TV show host, “Bossing” Vic Sotto, has stood as an icon for countless brands. From homecare supplies to local beverage products, Vic’s charismatic appeal and conviction has propelled corporations, as well as himself, into a level of unmatched reliability. 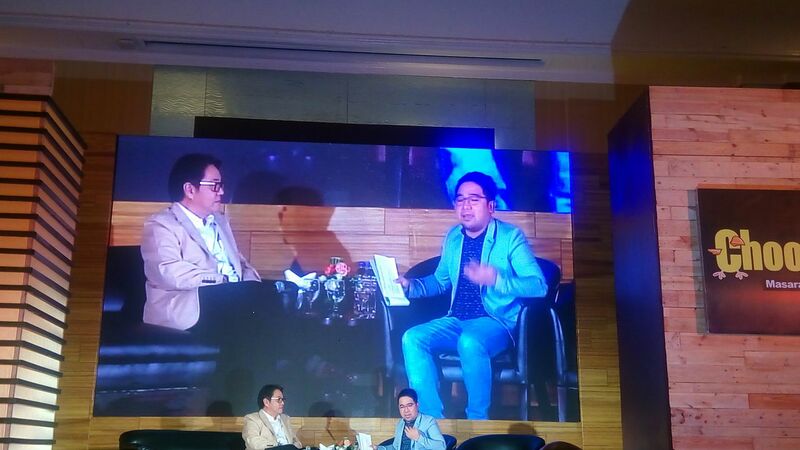 Vic has consistently lived-up to his “Bossing” moniker, as an authority and someone whom Filipinos trust for everyday products. 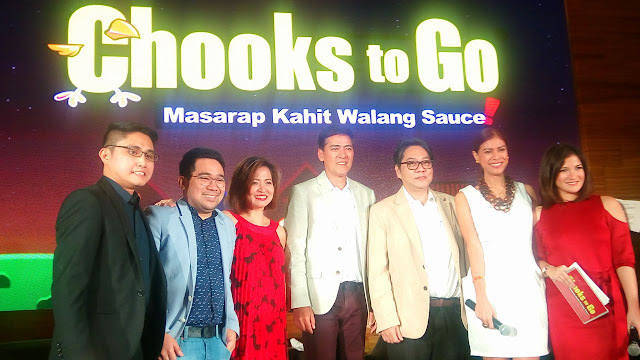 This time, the comedian partners with Bounty Agro Ventures, Inc. (BAVI)—the second largest poultry integrator locally—as the newest brand endorser of Chooks-to-Go, the country’s leading and fastest-growing oven-roasted chicken chain with more than a thousand storess nationwide. 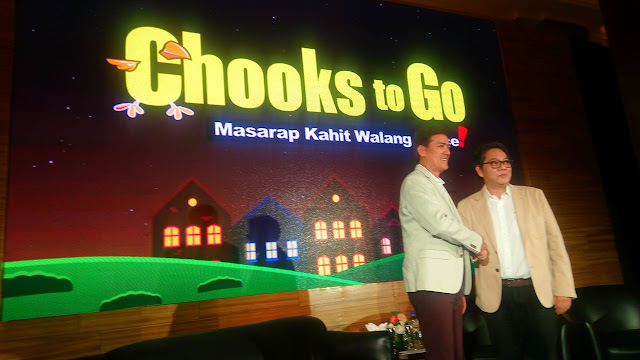 With its “Hindi ka Nag-Uuwi ng Ulam na Basta-basta Lang” campaign, built on the premise of being “Masarap Kahit Walang Sauce”, Chooks-to-Go and Bossing brings ready-to-go, oven-roasted quality chicken closer to Filipino moms as their take-home ulam of choice that will surely delight the family. Endorsing is one thing, but attesting to a product as a part of one’s daily life is a different story. And with Vic’s proven and reliable track record of promoting a product or brand he uses and trusts, families are in for a treat as moms are set to bring home hindi lang basta-basta take-home ulam, but Chooks-to-Go’s oven-roasted chicken that’s always masarap kahit walang sauce.